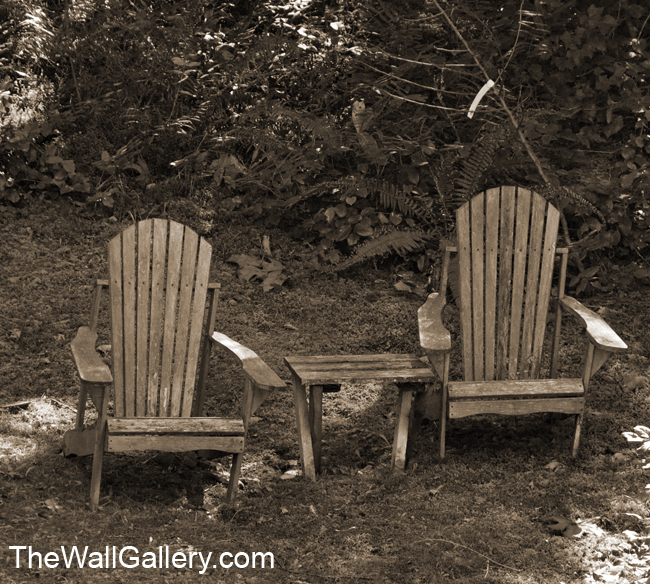 I added about 25 new art prints to my Sepia Gallery located in my online art gallery: The Wall Gallery. I wanted to share a few of them here. 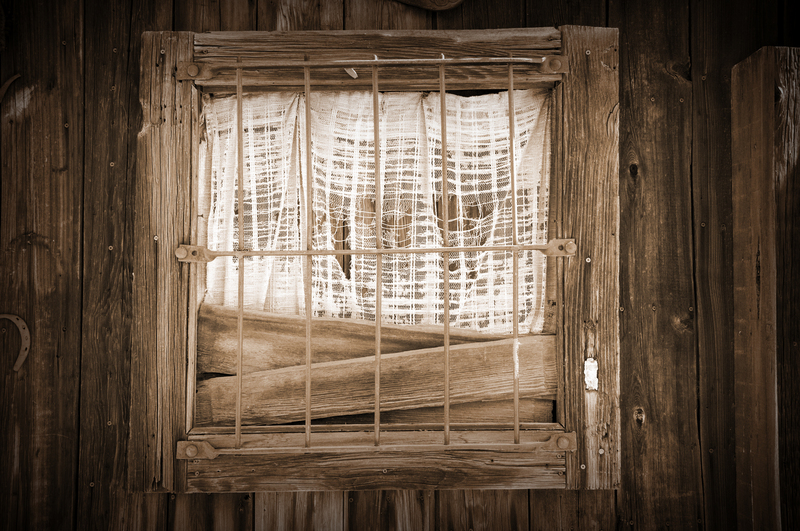 I love the sepia look for that old world rustic appearance. As I have discussed in prior blogs, the subject matter needs to lend itself to that same ‘feel”. Sepia prints work really well in a number of decors bringing an element of age and history. 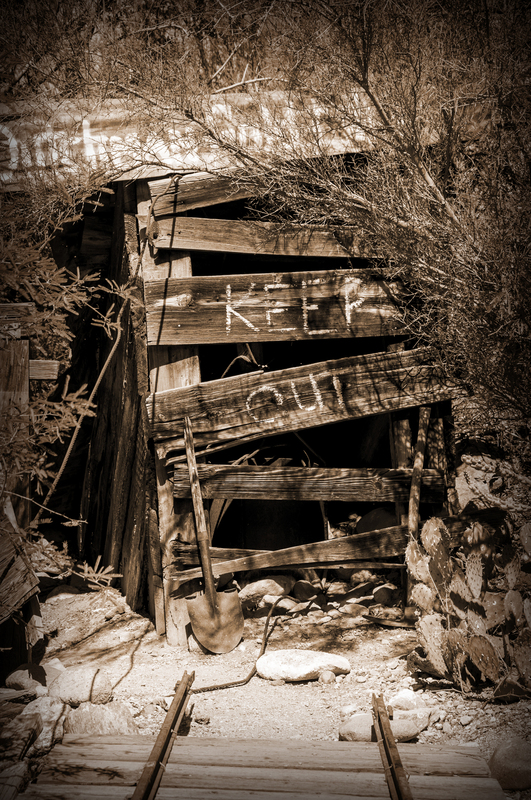 Let’s start with the first picutre which I call “Abandoned Farm“. 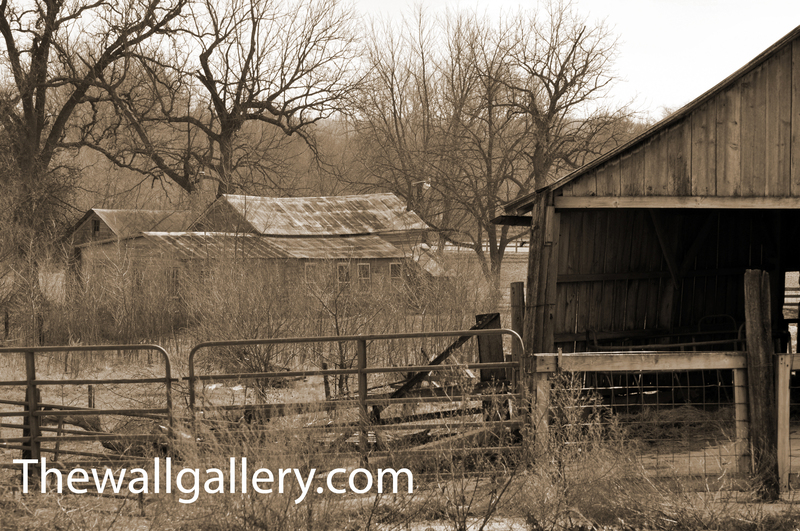 This shot was taken near the Amana Colonies, Iowa in mid February of this year. It was one of those shots that felt good, but I wasn’t sure until I looked at the print in full size. I liked it so much, I have used this shot as a basis for a watercolor and an oil. I like the overall composition and knew it would also look great as a sepia print. The sepia tone makes it look like it could have been taken in the 30’s or earlier. The next shot is of old farm equipment just sitting in a field. I took the picture near North Bend, Washington while I was hiking along the Snoqualmie River. This shot was taken with the sole intent of using it as a sepia print. The subject matter lent itself perfectly. On that same hike, I came across the next two shots and also took them with the sole intent of using them for sepia prints. The aged look and composition spoke volumes to me…. This cabin was right on the banks of the Snoqualmie River. Just a few cabins up , I came across the next shot…. So shifting geography, a couple of other prints from the other side of the country…New England. 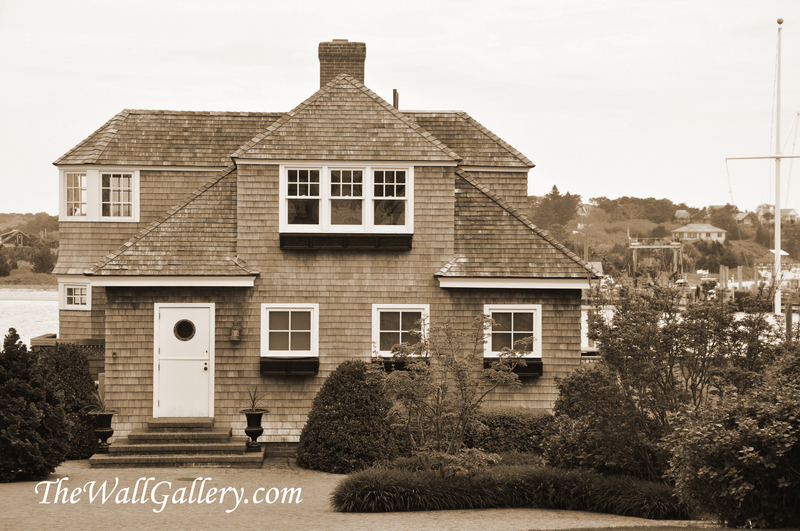 The first print is of a house on Martha’s Vineyard. 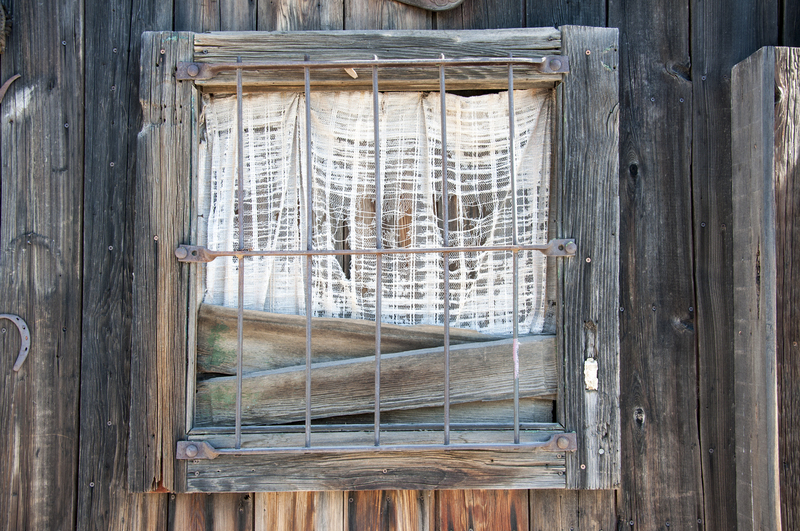 The age and weathering of this home lends itself to the sepia tone. And for the last sample, a large sail boat harbored in a small fishing village in Maine. 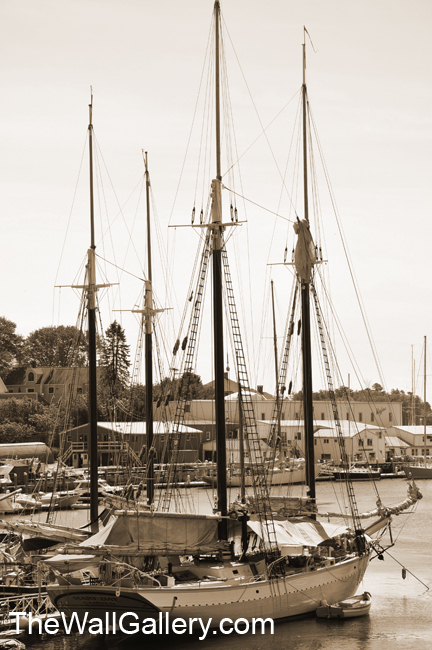 Sail boats have that timeless look, especially the larger ones. 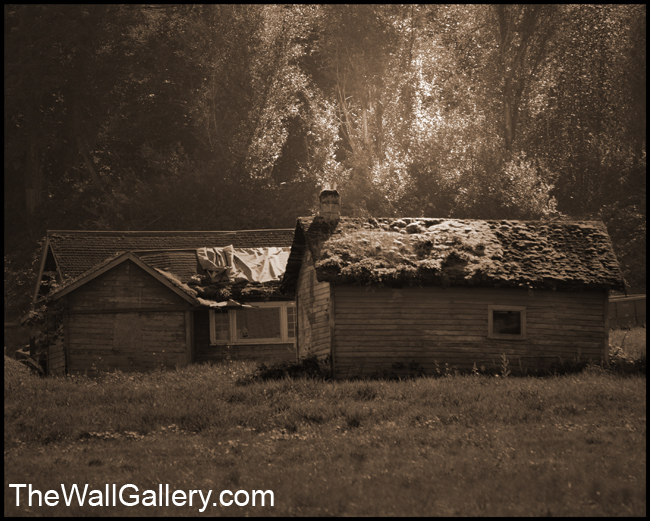 These are just a few of the samples I added to The Sepia Gallery….the subject matter in the gallery is “rustic or historic” in appearance. See what you think. Thanks! 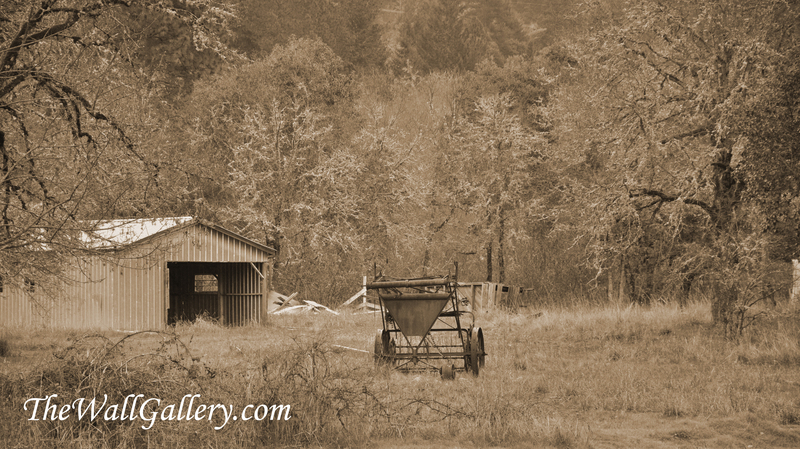 This entry was posted in Art Prints and tagged amana colonies, art, Cabins, country, online art gallery, Photograph, Photographers, Photographic print toning, photography, rural, Sailboat, Sepia Gallery, sepia photography, sepia prints, sepia tone, Snoqualmie River, Visual Arts on July 25, 2013 by Kirt D Tisdale. I was going through some of my stock photography from a few years ago when I came across these prints. These three prints were taken on the grounds of the Kuleto Estate. The Kuleto Estate is a winery located above the Napa Valley. I highly recommend anyone going to the wine country in Northern California to schedule some time for a tour. It is by appointment only and is off the beaten path, but the grounds of the estate and their wine are both incredible and worth the effort. That said, the estate has an eclectic mix of imported items giving it a look somewhere between Tuscany and Mexico. These shots are part of one of the main fountains. I thought the urns and iron pot lent themselves well to a sepia look. 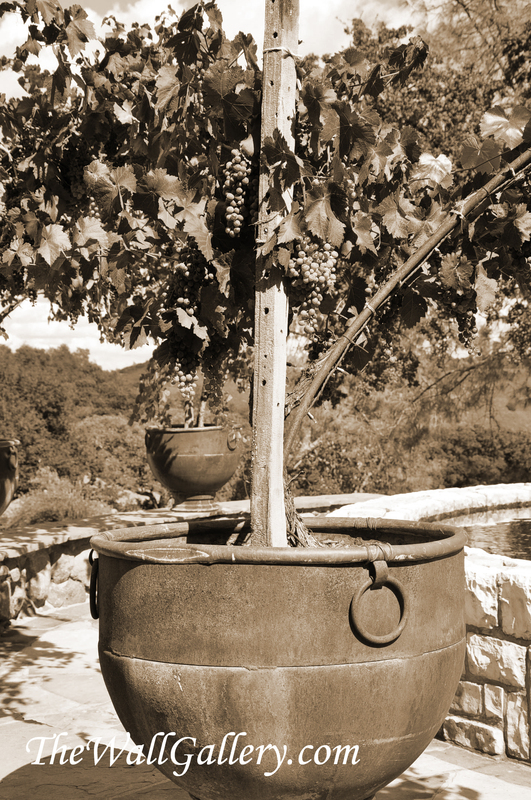 The texture of the pot and the grapevine planted in it, make this an old world look which the sepia tones augment. This pot along with similar ones sit by the fountain. The fountain is comprised of large urns that bubble water….see next picture. Notice the two iron pots with grape vines framing the shot. The large urns were imported for this fountain and if my memory serves me correctly, I believe it was from Mexico. 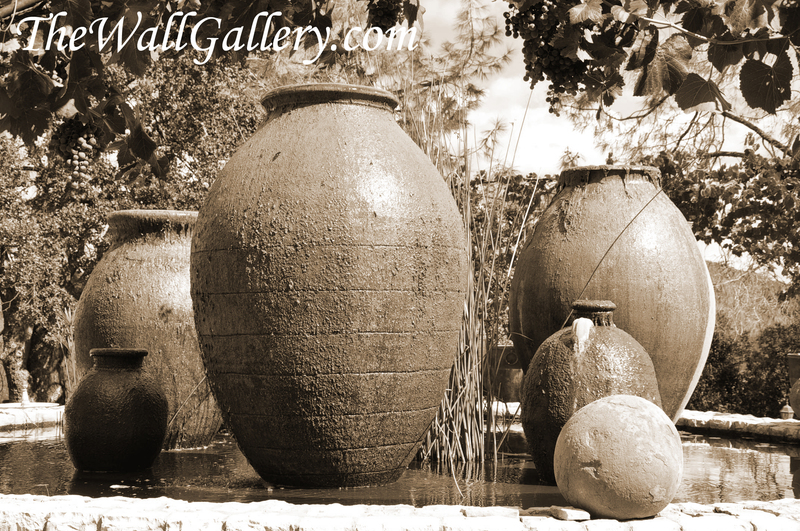 I love the texture of the pots and the sutlety of the bubbling water….you have to look close to see it coming out of the urns. The entire feel of the fountain is “Old World”, which I think the sepia tones highlight. 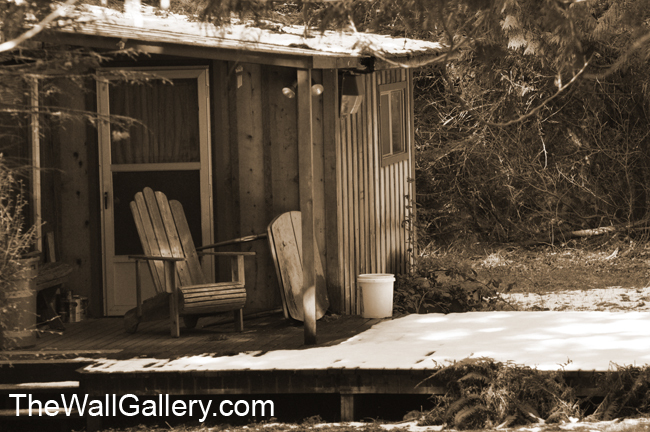 I will soon be adding these shots and a few more to my Sepia Gallery located in my main art gallery. If you like sepia tone prints, please take a look. 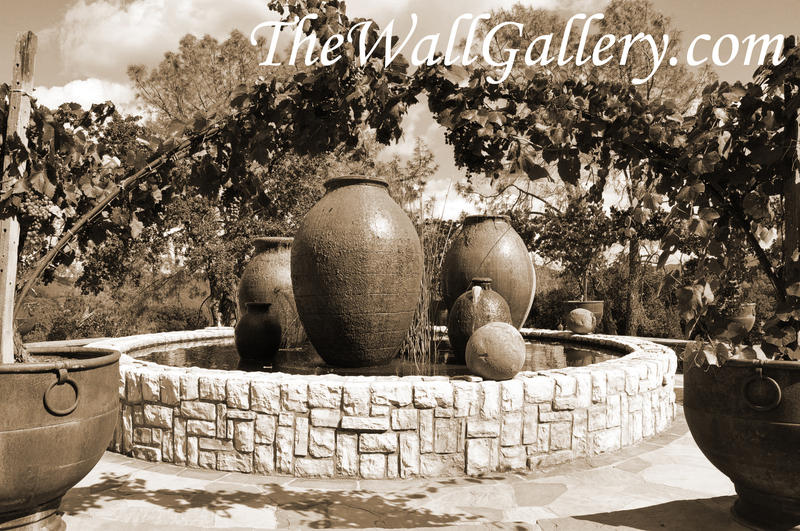 This entry was posted in Art Prints and tagged art galleries, fountains, kuleto estate, online art gallery, photographer, Photographers, photography, sepia photography, sepia prints, sepia tone, watercolor art, wine country, winery on July 17, 2013 by Kirt D Tisdale.